10768 North Lake Rd. Forestport, NY. 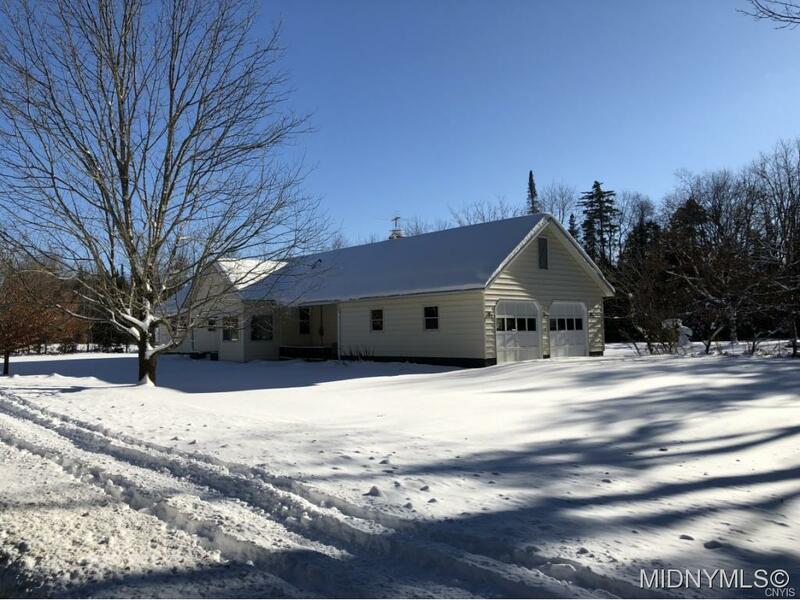 | MLS# 1704199 | Benn Realty LLC -Since 1968, and now with offices in Old Forge and Remsen to serve you better.